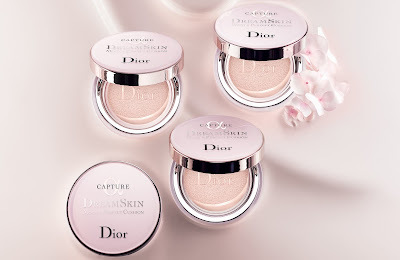 Dior Capture DreamSkin Moist & Perfect Cushion SPF 50! 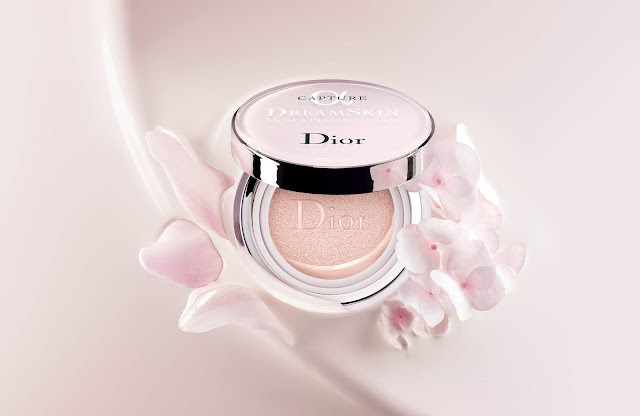 Dior introduces a new cushion compact designed to give you a fresh and glowy complexion. The new Dior Capture DreamSkin Moist & Perfect Cushion SPF 50 is now available in a new translucent shade designed for real life filter-like results. This is a non-tinted version of the Capture Dreamskin Fresh & Perfect Cushion. The transparent Dreamskin formula is intended to blur away any imperfections without concealing your natural skin. 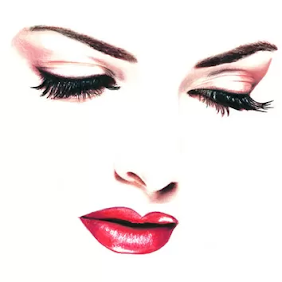 As its name suggests, it also delivers a boost of hydration as it neutralizes redness and creates a radiant blur. The updated formula features the collection’s iconic Longoza complex derived from a tropical flower sourced from the Dior Garden in Madagascar. Opilia, rich in saponins, targets the skin's color imbalances, while a powerful moisturizing ingredient, vegetable glycerin, provides increased hydration and freshness. Biomimetic mica and soft-focus powder reduce the appearance of pores, help conceal minor redness, and control shin throughout the day. The result is a fresh, matte, and luminous complexion enhanced by age-defying and protective SPF 50 PA+++ properties. 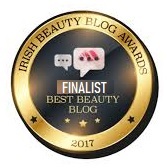 Dior Capture DreamSkin Moist & Perfect Cushion SPF 50 priced at €72.00 is available now online from Debenhams, Harrods, Brown Thomas and Dior counters worldwide.